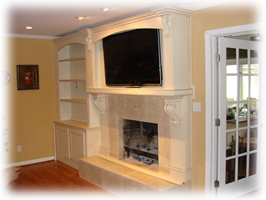 Get new cabinets, custom built-ins or add a bookshelve from the best at The Best Custom Cabinets. 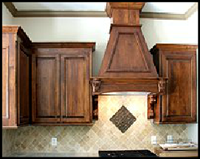 We specialize in residential and commercial cabinetry using state-of-the art equipment and the very best quality woods. 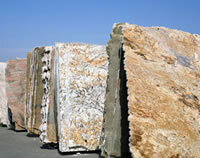 Our prices are very competitive for the services we provide and all of the work is done in house not contracted out. 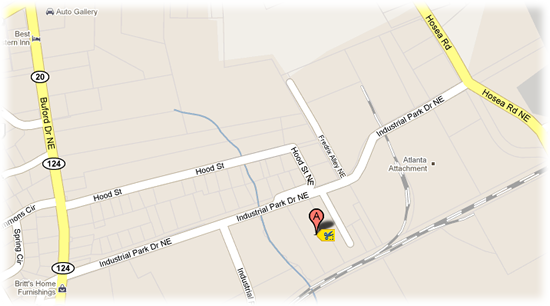 When you know what you want or if you need some suggestions, give us a call. We'll come out and measure your space for free, draft up a computerized estimate, and send our licensed and insured staff out to do the installation. 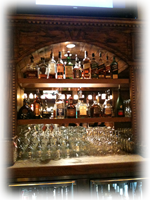 Our goal is to make you happy, and we do this by working directly with you to ensure you get exactly what you want. Contact us today for more information. 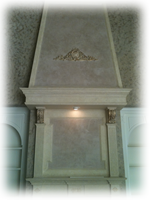 Each project is custom designed and built to create a unique feel. Solid reputation for personal and business integrity and reliability. 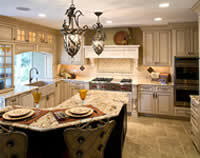 The Best Custom Cabinets is a leader in custom cabinets. From the construction to finishing process, we build some of the highest quality custom cabinets you can find in this hemisphere. Get the room design and color tips that will make your rooms beautiful for years to come. Bring your room designs to life. 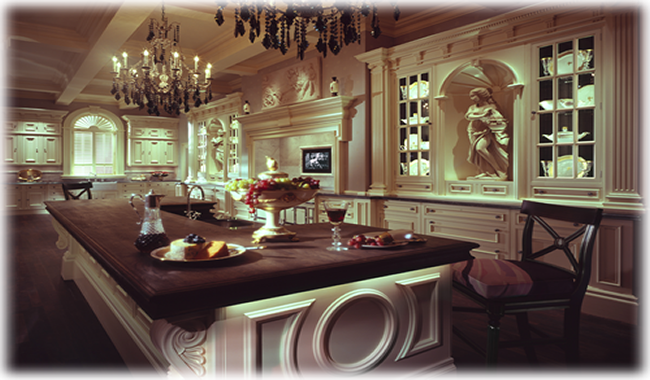 Get tips for finding and successfully working with cabinetry designers and installers. 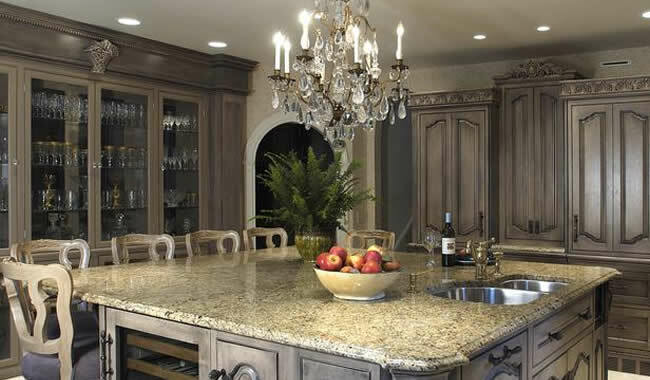 The Best Custom Cabinets was born in 2000 with the objective of providing a personalized professional service to enable you to purchase a custom product factory direct, dropped shipped directly to your job site. 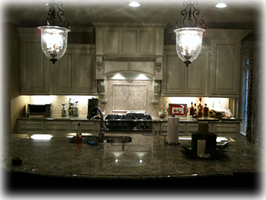 The Best Custom Cabinets is owned and operated by Oscar Molina with over 15 years of experience in Atlanta, GA area. We are Proud to report that no complaints have ever been filed against The Best Custom Cabinets to any consumer protection agencies. We are happy to provide references and testamonials from previous customers on request. 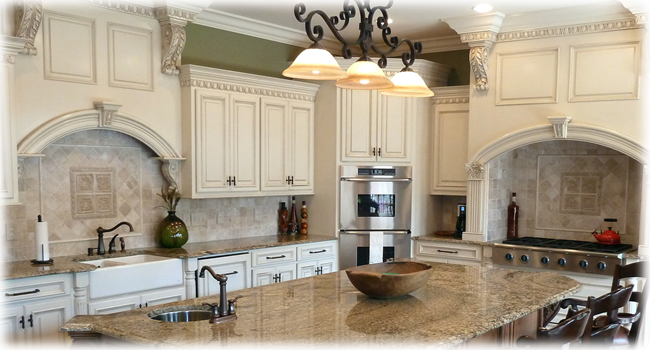 Every step of the The Best Custom Cabinets experience delivers a huge “WOW” factor. From the moment you step into our office, everything becomes easy, straightforward and enjoyable. Regardless of whether you want a standard, everyday look or something truly unusual and distinctive, everything you need is all in one place. Most important, because you have a single source for the entire process, you can quickly go from concept to final installation without disrupting your schedule or budget. 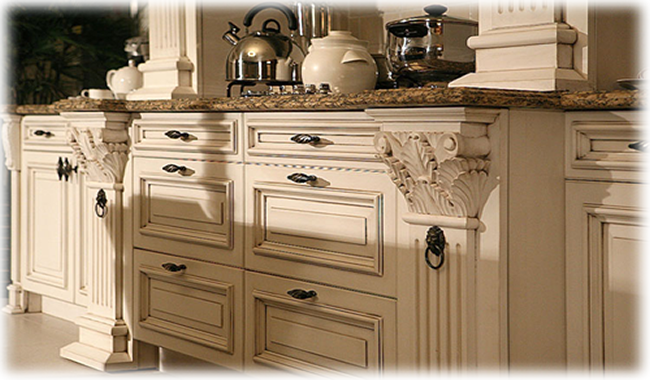 We employ the area's most talented and professional cabinetry craftsmen and back our workmanship with a 12 month warranty and lifetime on the hardware accessories. 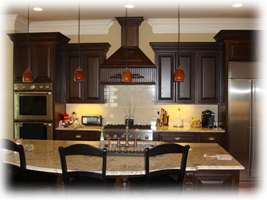 Our specialty is manufacturing high quality, custom cabinets for kitchens, bathrooms, and offices, as well as custom built entertainment centers that the whole family can enjoy. "I invite you to email us with any questions"